Hi. My name is James Pequignot and I have a new web site. When I was a young man this would have been very exciting. Now it’s just to do what I can to wrest control of my content away from Facebook, which I find very tiring, but to which you will find several links. Among other things I make music. 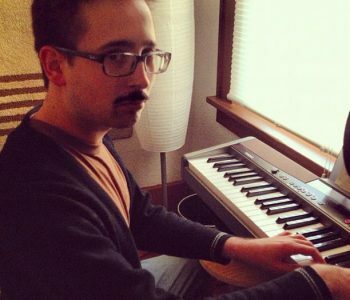 This site is dedicated to my music making endeavors. Please listen and enjoy! 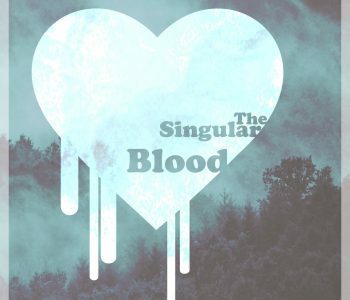 Blood is the first of The Singular’s three song collections. It was recorded in their studio and rehearsal space in Kent, OH. It is their first recorded work to include their new guitar player, Miles Cobbs. 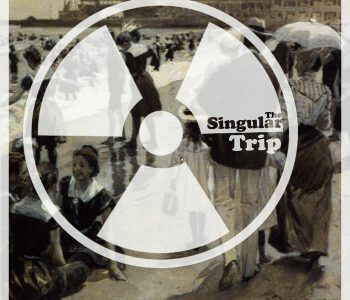 After a long songwriting cold streak The Singular returns with their strongest material ever, born out of new and more collaborative writing techniques. The Singular took the summer off to have a baby, move into a new space, and get their new guitar player up to speed. Here they bring you an update, as well as a video of their new song The Greater Fool, which also happens to be their last video from the dungeon. The Singular has started writing new songs again, and we get to hear a live performance of one of them, My Disappointing Heart, live from their dungeon rehearsal space. 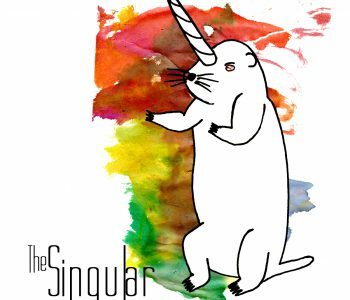 Live from The Singular’s secret practice dungeon, Treading Water is an oldie but a goodie resurrected from the band’s debut EP I Finally Know What’s Good For Me. It’s been retooled and is better than ever. This week Nichole reveals her most guarded secrets, and the band plays Electric Chair.